Do the Courts take Marijuana Seriously now that it is basically legal? The State of Michigan has legalized the use of medical marijuana, however a person must obtain a medical marijuana card to legally possess and use marijuana. If a person is caught with marijuana but is not legally allowed to possess the drug there are significant consequences. First of all, depending on the amount of marijuana and the underlying circumstances, you can be charged with a misdemeanor or a felony. Whether you are charged with a misdemeanor or a felony all drug convictions carry driver’s license sanctions and if convicted of a drug offense you could be facing the loss of your driving privileges. On top of that, jail is always a possibility when an individual is charged with a misdemeanor marijuana offense and more so if they are charged with some type of felony related to the possession of marijuana. If charged with use, possession, or distribution of marijuana it is important to contact an experienced Michigan marijuana attorney to assist you with your case. If you have a strong case fighting the charges may be the way to go. However, if you don’t have a strong case there are programs that allow first time offenders to avoid a conviction. On top of that, there may be other alternatives available to you such as drug court or in some instances cooperating with the investigators that will lessen the consequences of your charge(s). What if I am charged with a drug crime that isn’t related to marijuana? Typically, crimes in involving marijuana are the least severe of Michigan drug offenses. The latest trend in drug crimes is related to the unlawful possession of prescription drugs as well distributing them.. In addition, drug crimes related to cocaine, methamphetamine, and heroin are taken very seriously by prosecutors and the courts in Michigan and it is essential to have an attorney who has experience in dealing with high severity drug crimes. Incarceration in jail or prison is a likely consequence if convicted of a felony drug related offense as well as the driver’s license sanctions that are universal in the state of Michigan when an individual is convicted of a drug crime.  When facing drug charges in Michigan put our team of experienced and knowledgeable drug crime attorneys to work for you.